Featuring: Nigel Harris, Jaivir Singh, Christian Klick, A.V.T. Shankardass, Gurinder Chadha, Sridhar Ramamurthy and Sabine Heller. He loves cricket and was excited when his country, New Zealand, beat India convincingly in the recent series Down Under. "This happens only once in a century," says Nigel Harris, the new head of Ford's Indian operations. The US auto giant's performance in India in the last decade-and-a-half can, at best, be described as a moderate success. And in recent months demand for cars has also slowed down considerably in India. 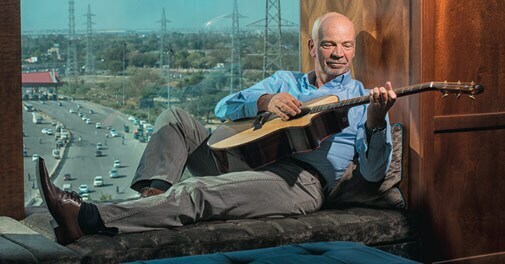 So, can Harris, with his strong emerging-market experience - he has worked for Ford in China, Thailand and South Africa, apart from an earlier stint in India as a product development manager for Ford Ikon - turn things around? "India is tough to win," he says. "But the New Zealand cricket team gives me the confidence to try and succeed." 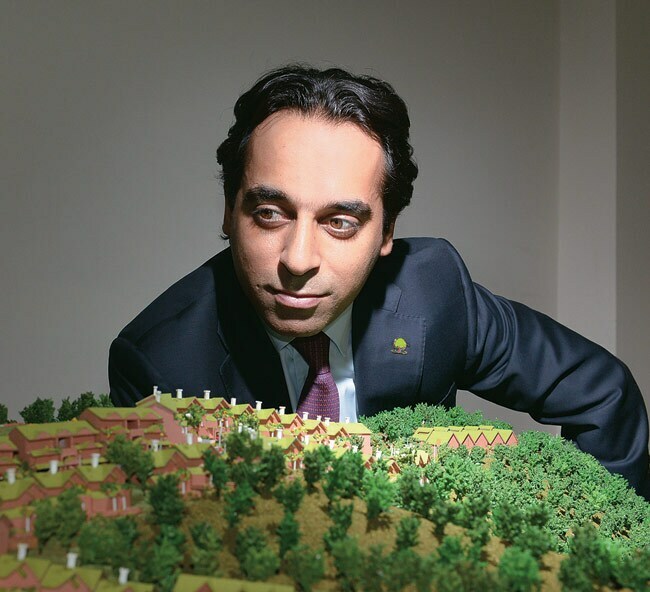 Jaivir Singh of Impact Projects, part of Punjab-based real estate company Impact Properties, is building luxury houses in Kasauli, Himachal Pradesh, in association with Tata Housing. Situated at an altitude of above 5,500 ft, the hill station seems like an ideal location - it is neither too cold in winters nor too hot in summers. Ranging from 1,800 sq. ft to 6,000 sq. ft, the houses are designed by architecture firm Llewelyn Davies Yeang and come with a price tag of Rs 3.25 crore to Rs 8 crore. "The best part of this property is that three sides of this township is reserved forest area, thus none can utilise that area," says Singh, 33, who is targeting professionals from MNCs, businessmen, entrepreneurs, and what he calls the 'self-made men'. 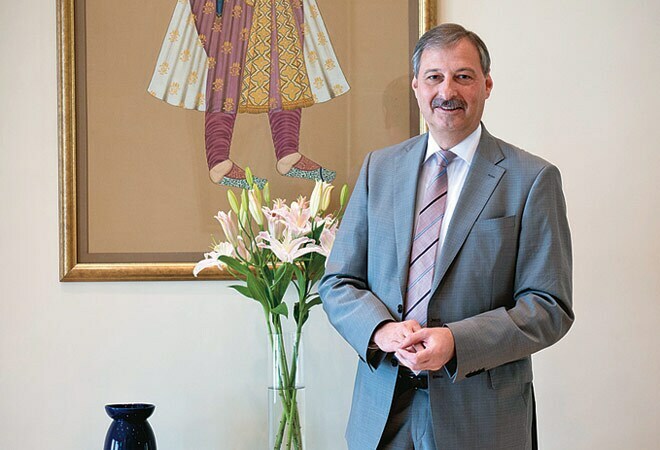 Christian Klick came to India recently to extend an olive branch to local airline companies. Frankfurt-based Star Alliance, Klick's employer, seems to have finally ended its turbulent relationship with the Indian aviation market, fuelled by an on-and-off induction of flag carrier Air India into the 28-member global airline group. Star Alliance, the market leader, is looking with interest at the growing volumes of the Indian air travel market for its growth as the US market gets realigned post consolidation. After a failed attempt to woo Jet Airways, Star is now open to another alliance with the state-run carrier. And, not only is Star happy with the integration process of Air India, Klick is also full of praise for the way the airline has improved its operational parameters. "The integration process is on track," he beams, adding that for the market of the size of India, Star will definitely look at other airlines to partner with. Filmmaker Gurinder Chadha, of Bend It Like Beckham and Bride and Prejudice fame, has joined hands with entertainment financier and producer A.V.T. Shankardass and Elisa Alvares, who was formerly with the Future Film Group in the UK, to set up a private equity fund called Bend It Media. The fund aims to raise $30 million to invest in movies, TV and stage shows, and digital assets. Shankardass says the fund will rope in multinationals and wealthy individuals as its partner investors. Bend It Media is working to produce four movies and three TV shows this year. Come July, and Sridhar Ramamurthy will move to London as Vice President, Finance, Unilever, the leading Anglo-Dutch consumer goods company. 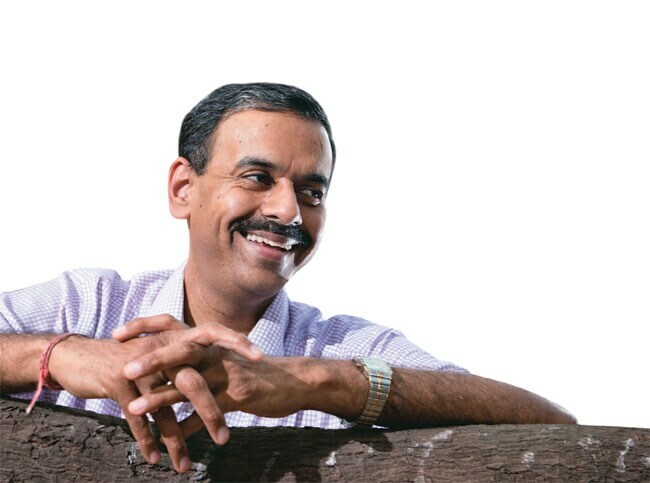 At Hindustan Unilever (HUL), Ramamurthy was widely believed to be one of the people behind the company's focus on premiumising its portfolio of products. The strategy had ensured a consistent growth of over 12 per cent for 10 consecutive quarters. Yet another feather in his cap was his initiative of weaving in corporate social responsibility into HUL's balance sheet. In fact, Ramamurthy never gets tired of talking about HUL's water purifier brand, PureIt, which promises to purify water containing any amount of impurities without consuming electricity. She is half-Indian, half-American, and grew up in Mumbai, New Delhi and New York. Sabine Heller heads ASmallWorld (ASW), a private online travel and lifestyle club for the global elite. The club offers some 750 privileges and perks to its members that include deals and discounts on hotel stays, air travel, fashion-related purchases, and access to some top-notch nightclubs globally. Last year, the invitation-only ASW changed its business model from ad-based to subscription-based ($105 annual fee) to maintain its niche and have a better control over revenues. According to Heller, 36, ASW's India membership is expected to reach 3,000 in a year, up from around 1,000 now. "Because of our exclusivity, we don't want to grow beyond a limit. Being international is a status symbol in India but it's difficult to achieve that," she says. "We have tie-ups with fashion brands and hotels in India. Our next target is to rope in some domestic airlines."